I'm happy to announce that Softaculous has added Akaunting to its application list. 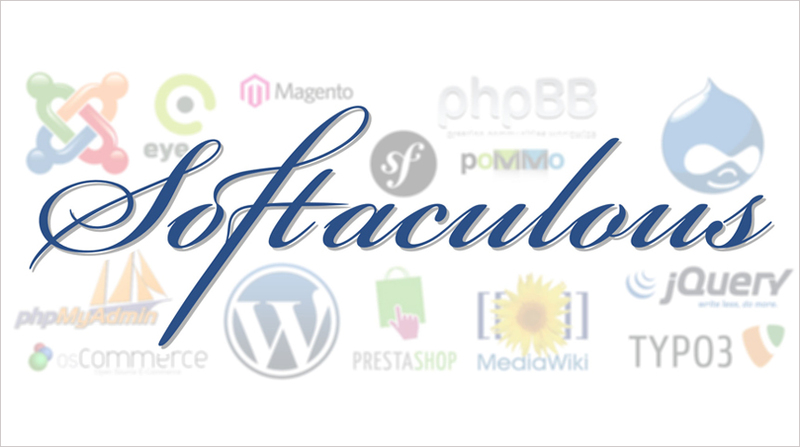 Softaculous is the leading Auto Installer for hosting companies having 400+ great applications built in. In fact, it's more than an auto installer as it also provides demos for front and back-end of the applications it ships with. Thank's to Softaculous, you can now install Akaunting within a couple of clicks with the need to download, upload, unzip etc to your server/hosting. It will also spread the word of Akaunting as it's widely used by hosting companies. Here you can find the Akaunting's listing page at Softaculous website. There is no accounting category in Softaculous so they added to ERP. Listings there are sorted by rating so if you like Akaunting please, add a rate/review to support it. Another great product of Softaculous is AMPPS, a WAMP, MAMP and LAMP stack of Apache, MySQL, and PHP. Like within your server/hosting, thanks to AMPPS, you can auto-install applications on your localhost withing a couple of clicks.